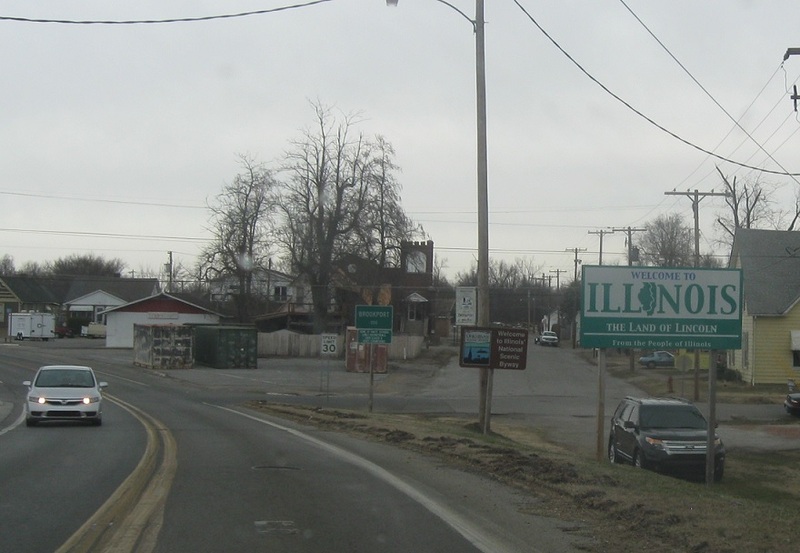 Welcome to Illinois and Brookport! 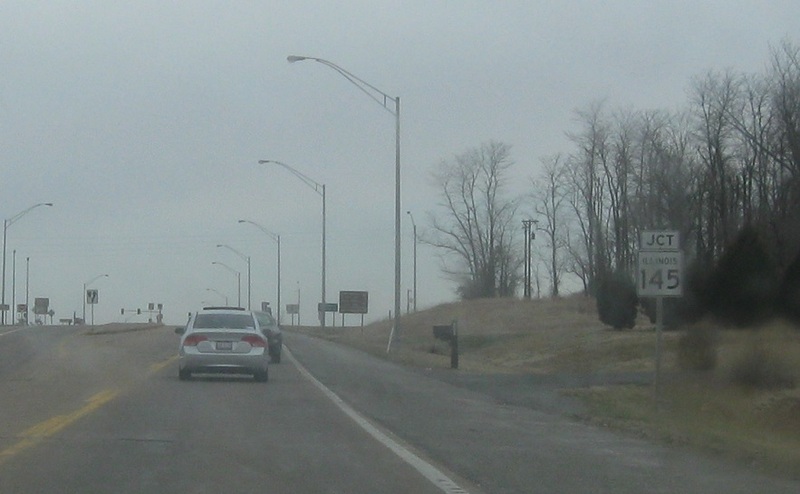 Brookport is located right on the Illinois side of the Ohio River. Reassurance shield as we enter Illinois. 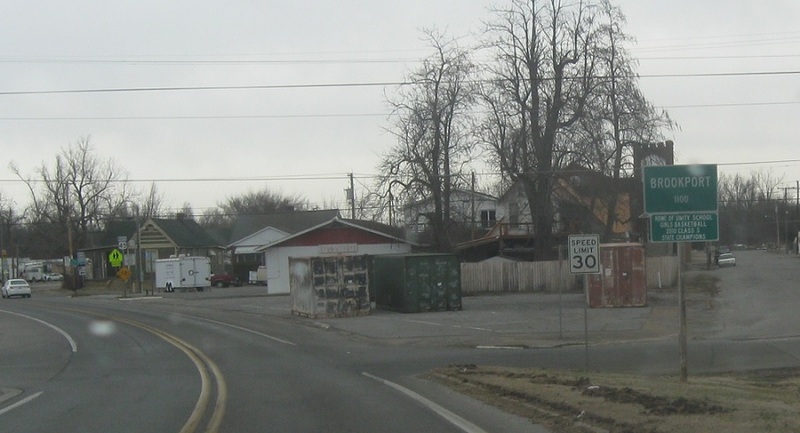 As we head out of Brookport, we’re four miles from Route 145. 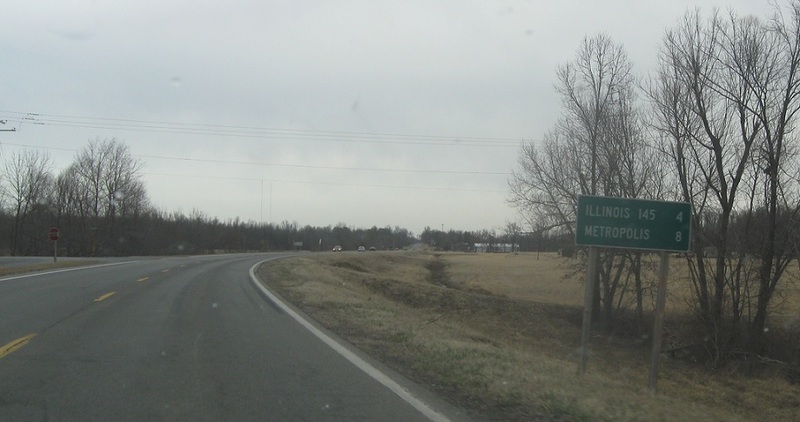 A couple miles later, we’ll approach Route 145. 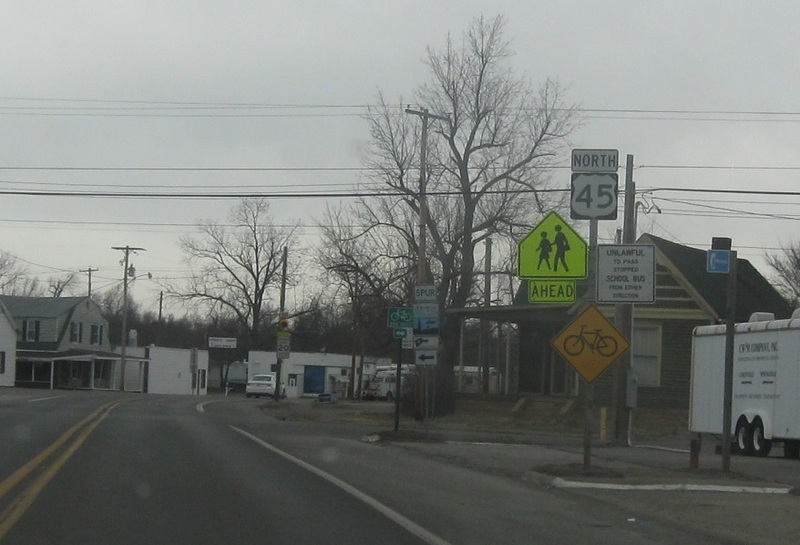 Follow 145 north to Harrisburg. Take 45 to Metropolis. 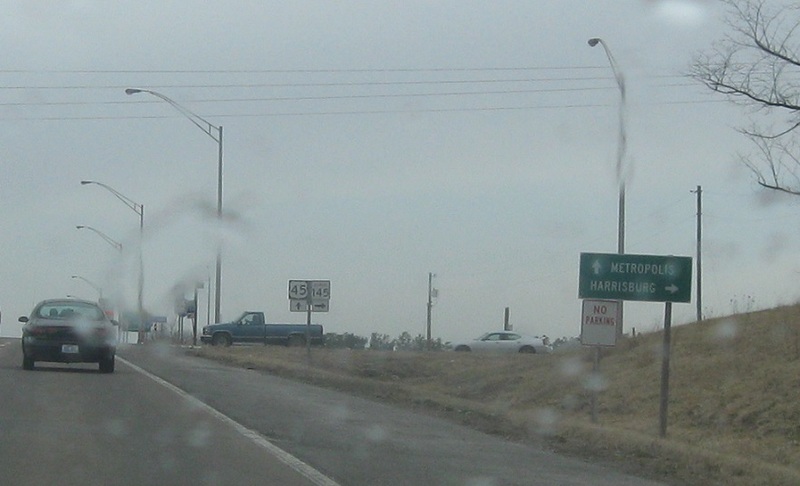 Turn right for 145 north. 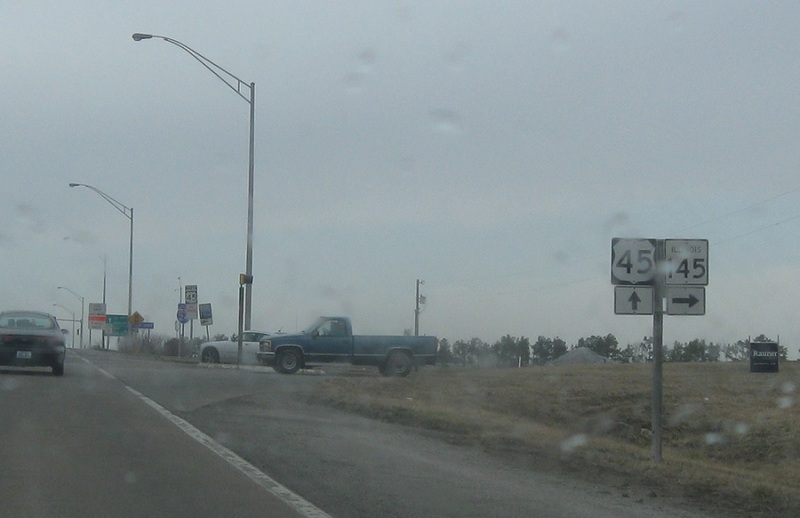 Stay straight for 45 north.